Yoga is a gentle way to introduce physical exercise and clarity of mind to your day. 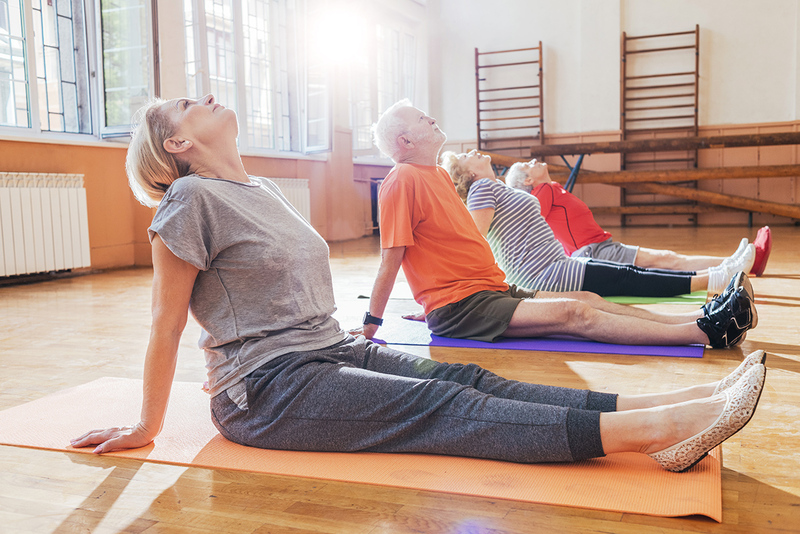 Consisting of body stretches and postures addressing everybody’s ability, as well as learning how our body reacts to breathing during physical exercise, yoga is one of the most recommended exercise techniques for people of all ages and backgrounds. This class is designed for all levels. In this class, you will learn techniques on the mat to improve your overall well-being without need for extra equipment.